Some scientists are hard at work making a “kill switch” to overpower a too-strong AI and protect us, if needed. Others are specifically teaching robots how to hunt prey, also to help us. What a world. Researchers at the University of Zurich’s Institute of Neuroinformatics are teaching a small, truck-shaped robot to see, track, and hunt its prey (another small, truck-shaped robot). 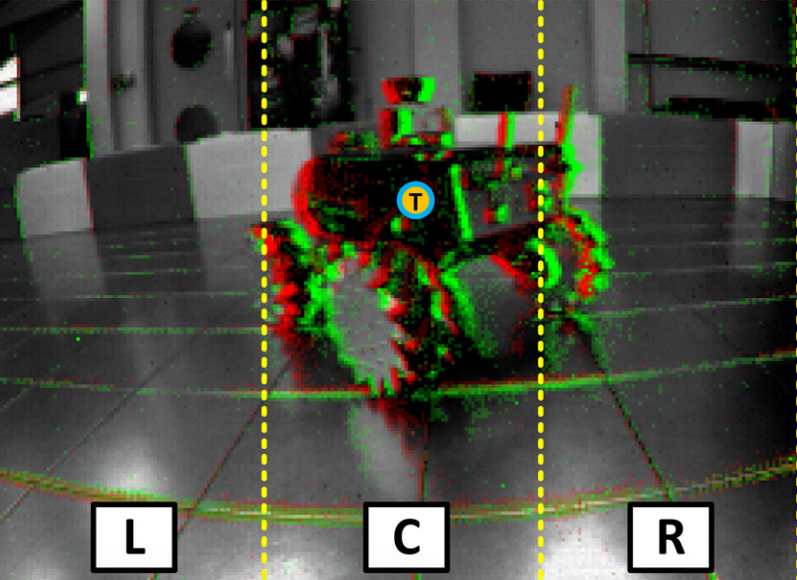 The predator robot uses an advanced “silicon retina” to see instead of a traditional camera. This “silicon retina,” which is modelled after animals’ eyes, uses pixels to smoothly detect changes in real time instead of slowly processing frame-by-frame images. Then, it uses a neural network to learn to identify prey faster and faster. All the faster to pounce on you with.